The McMichael Art Gallery is located on the original lands of the Ojibwe Anishinaabe People. It is uniquely situated along the Carrying Place Trail which historically provided an integral connection for Aboriginal people between Ontario’s Lakeshore and the Lake Simcoe-Georgian Bay Region. As an institution McMichael recognizes the importance of acknowledging the original territories of the Ojibwe Anishinaabe First Nations people. 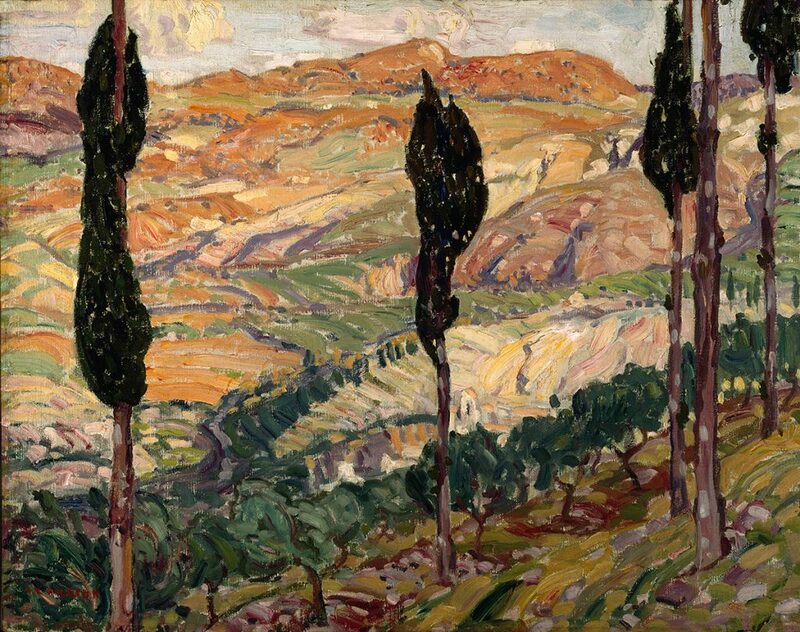 The McMichael Canadian Art Collection stands alone as the only public fine art gallery in the nation that focuses on Canadian art and the Indigenous art of our country, both historical and contemporary. The permanent collection consists of over 6,400 artworks by Tom Thomson, the Group of Seven, their contemporaries, and First Nations, Métis, Inuit and contemporary artists who have contributed to the development of Canadian art. The McMichael is also the gallery of record for works on paper from the Inuit community of Cape Dorset, as we are the custodians for the Cape Dorset archive, totaling more than 100,000 artworks. Built of fieldstone and hand-hewn logs in a modernist design, the McMichael houses thirteen exhibition galleries where floor-to-ceiling windows enable visitors to enjoy views of the densely wooded Humber River Valley. Beyond the galleries are 100 acres of forested land, from a ridgetop ‘wilderness garden,’ planted by the McMichaels to echo the northern forest beloved of the Group of Seven, to the heritage wetlands and waterways. The McMichael is an Agency of the Government of Ontario. 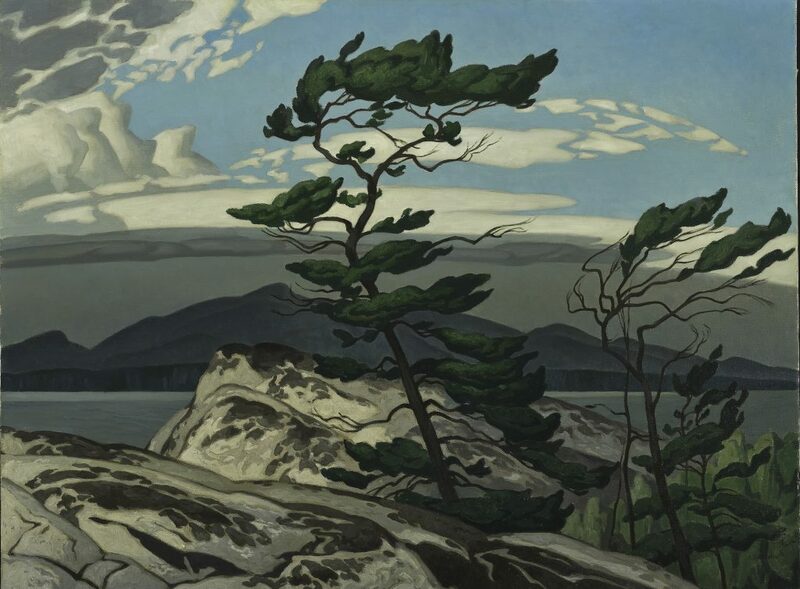 The McMichael displays a wide range of exhibitions each year that are curated from the permanent collection and borrowed from other major institutions and private collections. The McMichael is a Category A gallery, and adheres to the highest standards of environmental and security norms for the protection of the works of art on display. The McMichael is committed to ensuring environmental sustainability and reducing its impact on the environment, as evidenced by its installation of interior and exterior LED lighting, solar panels, high efficiency/low flow washroom fixtures, and its use of energy efficient equipment and green cleaning products throughout the facility. The McMichael believes strongly in design for all and is working towards creating inclusive grounds and interiors. We offer a wide range of accessible programs, and have won many awards for our accessible design. 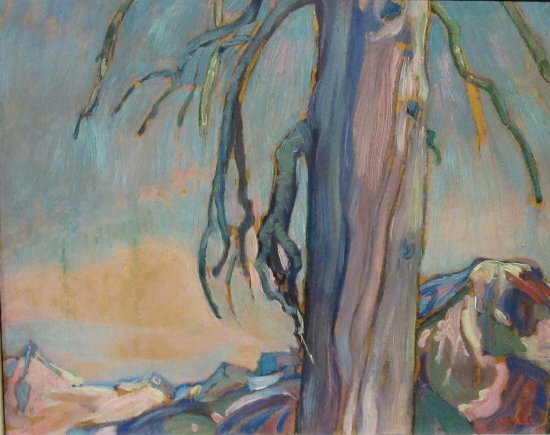 The research collection of the McMichael Library/Archives focuses on Canadian art, with a strong emphasis on the Group of Seven, as well as Inuit and First Nations art and culture. Our holdings include books, exhibition catalogues, periodicals, artists’ files, slides, and archival materials. 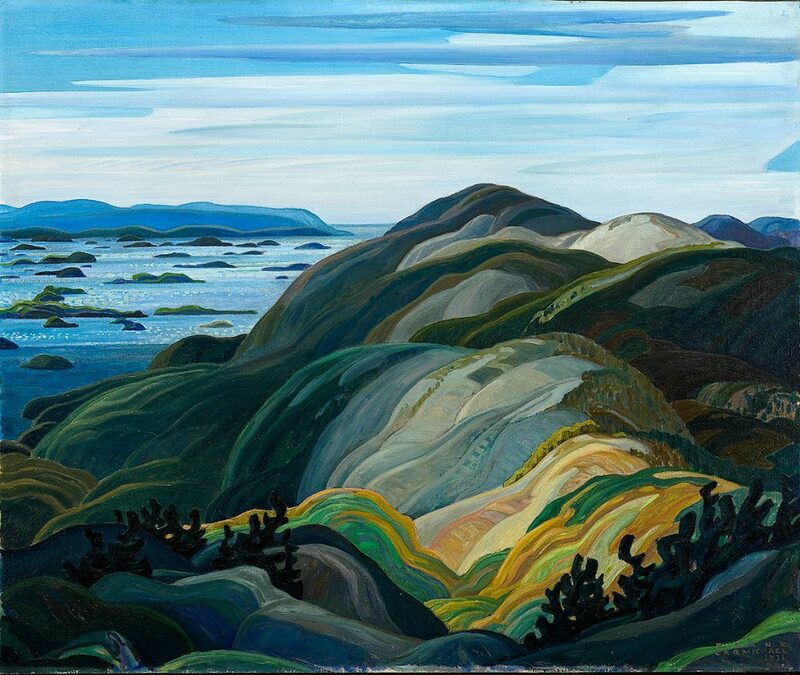 Researchers can access artists’ photographs, letters and journals, manuscripts, sketchbooks, and a comprehensive collection of commercial work by the Group of Seven. The library also has an extensive collection of books designed and/or illustrated by Canadian artists, among them A.Y. Jackson, J.E.H. MacDonald, Edwin Holgate, Franklin Carmichael, F.H. Varley, and Clarence Gagnon. The Library/Archives are open to researchers by appointment on weekdays. Inquire by email or by phone 905.893.1121 ext. 2255. 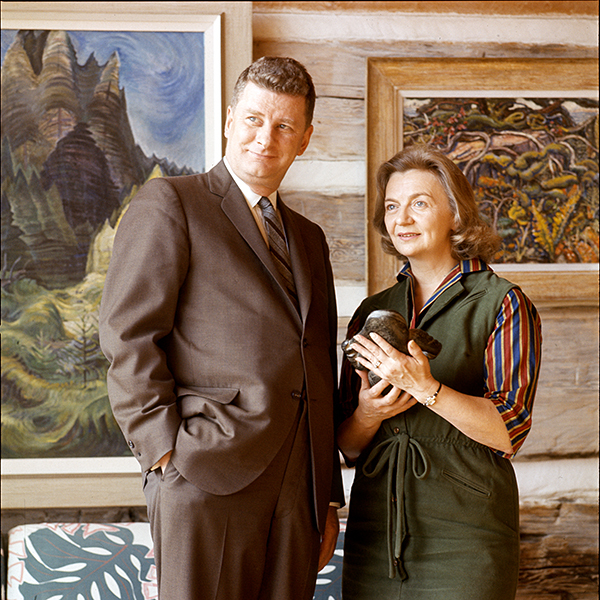 The McMichael Canadian Art Collection’s Board of Trustees and the McMichael Canadian Art Foundation are both governed by members who bring a wide range of skills and experience to the McMichael.